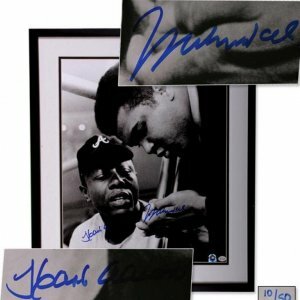 Hank Aaron & Muhammad Ali Signed Large Photograph. 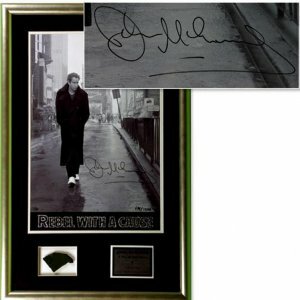 John McEnroe Signed LE 649/1500 Lithograph. 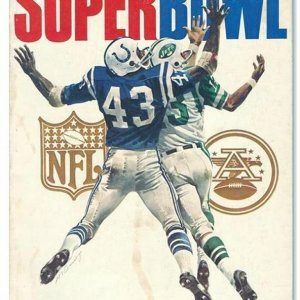 1969 Super Bowl III Official Program. 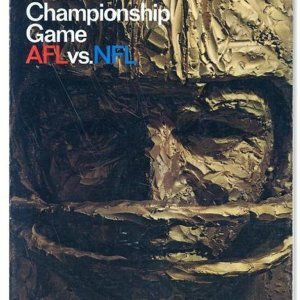 1967 Super Bowl I Official Program. 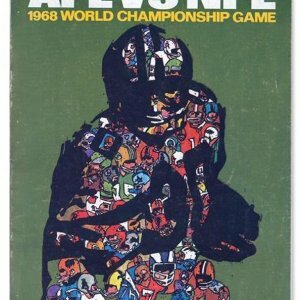 1968 Super Bowl II Official Program. 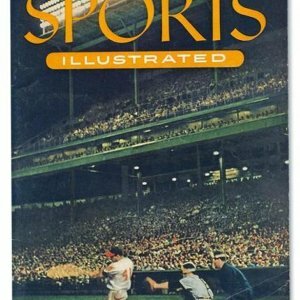 1954 First Issue of Sports Illustrated. 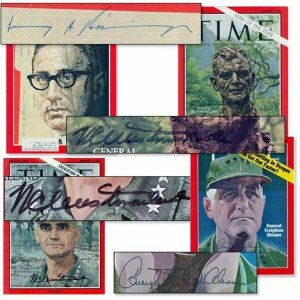 Four Historic Vietnam-Era Signed “TIME” Magazine Covers, w/Kissinger. 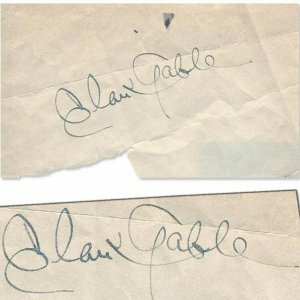 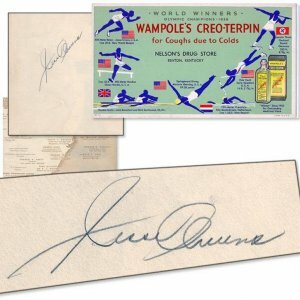 Jesse Owens Signed Cut, Circa 1940, and 1936 Olympic Tradecard. 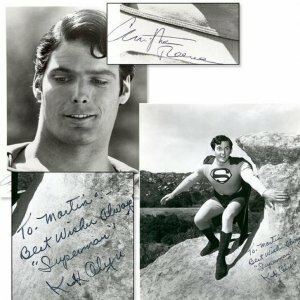 Christopher Reeves & Kirk Alyn Signed 8×10’s. 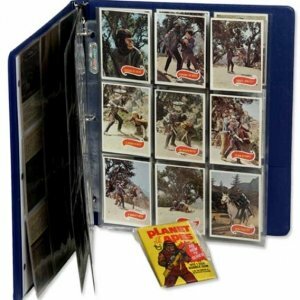 1975 Topps “PLANET OF THE APES” Complete Set + Unopened Pack! 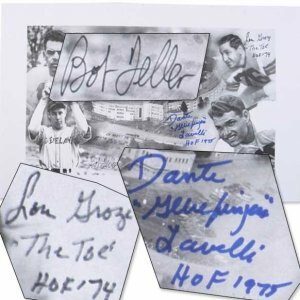 Cleveland Legends of Sport Signed Print. 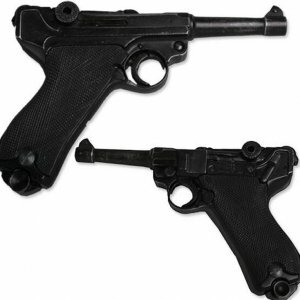 1981 “Raiders of the Lost Ark” Screen Used Gun. 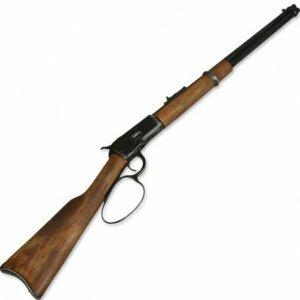 1967 “El Dorado” Screen Used Rifle. 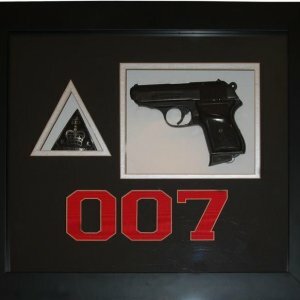 James Bond Film-Used Prop Gun & 007 Badge.